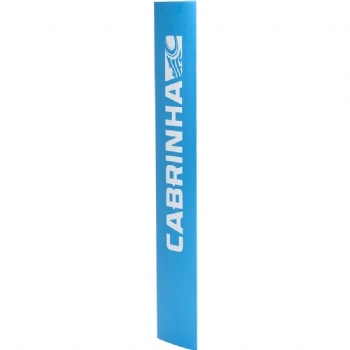 Cabrinha's 2018 foil board program now offers 3 different mast sizes to suit a wide range of conditions and ability levels. Choose from a 40cm, 60cm, or 85cm mast. All masts are universally compatible with the Cabrinha Double Agent Foil kit both 2017 and 2018 year models.